Don't be shy to show off your underarms in the summer sun by getting yourself an underarm waxing treatment! 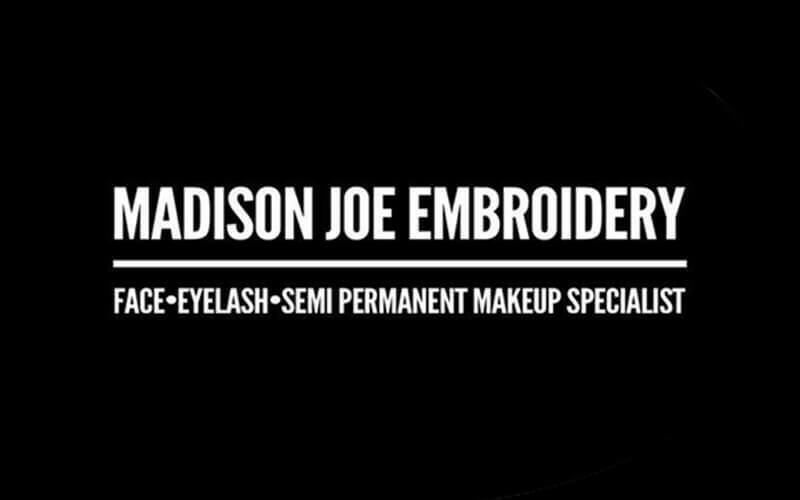 With this treatment at Madison Joe Embroidery, you'll have silky smooth underarms in no time. Additionally, pair that with a whitening mask to make things glow a little bit brighter. Valid Mon - Fri: 10am - 7pm; Sat - Sun: 9.30am - 5pm. Not valid on Wednesdays. Valid on public holidays and eve of public holidays.